Fourteen-year-old Jack is a loner who knows little about his family—except that they’re all cold-hearted jerks. When his parents send him to live at his grandmother’s rooming house, life looks to be taking a turn for the better, until he discovers that nothing at Glastonbury Manor is what it appears. Jack’s hopes of being left alone, and enjoying his last summer before high school, are soon dashed. Strange events and even stranger residents only add to a long list of unanswered questions. His grandmother isn’t a kindly old lady who bakes cookies, and her freakishly strong housekeeper never says a word. 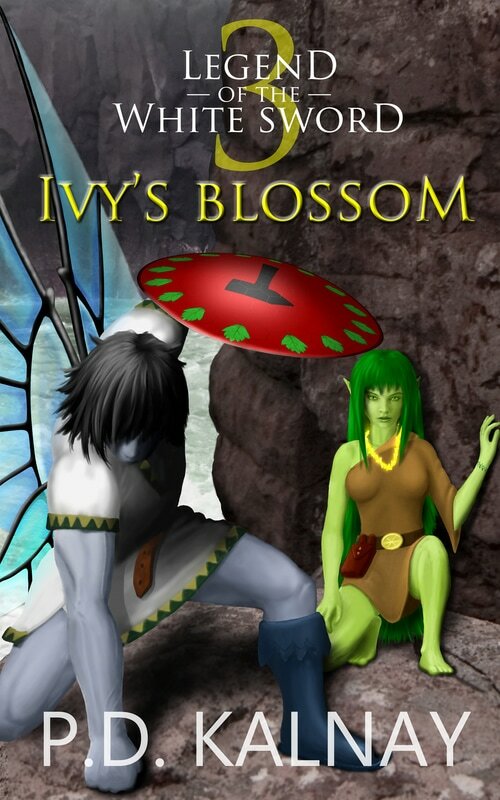 Jack’s fellow boarders are Ivy, a surly girl who knows nothing about modern technology, and Mr. Ryan, a soft-spoken ex-soldier with a remarkable number of scars. Jack gave up asking questions about the weird in his life a long time ago, but too much surrounds him at Glastonbury Manor to ignore. Things—he thought only existed in fairy tales—begin to seem possible. Jack tells his story without realizing that it’s just a piece of a far greater legend, that some doors shouldn’t be opened, and that sometimes… there are good reasons to stay out of a dark forest. After the way his summer ended, Jack doesn’t know what to think. His grandmother isn’t answering any questions, and the silent Ms. Mopat still hasn’t said a word. Jack goes to school, and pretends he’s a regular teenager, but he can’t help worrying, and wondering, about the things he’s seen. Jack’s scars won’t let him forget, but he’s left with no choice, except to wait for summer... when Mr. Ryan and Ivy are supposed to return. Jack finds himself at the heart of a legend he could never have imagined. The answers he has, only lead to new questions. People—he’s never heard of—want him dead. Jack also promised to help Mr. Ryan get home, and he still has no idea who his grandmother really is. Of course, he has years to figure it all out. Fourteen-year-old Jack is a loner who knows little about his family—except that they’re all cold-hearted jerks. When his parents send him to live at his grandmother’s rooming house, life looks to be taking a turn for the better, but he discovers that nothing at Glastonbury Manor is what it appears. Jack’s hopes of being left alone, and enjoying his last summer before high school, are soon dashed. Strange events and even stranger residents only add to a long list of unanswered questions. By the time Jack learns that his assumptions about his family, and pretty much everything else, were wrong—he’s in too deep to back out. People he’s never heard of want him dead, a lot of things he didn’t believe in are terrifyingly real, and he seems fated to continue an ancient quest—whether he wants to or not. Jack tells his story without realising it’s just a piece of a far greater legend, and that sometimes… there are good reasons to stay out of a dark forest. Jack’s growing up, his body is changing, and he’s living alone with the girl of his dreams. They have a whole island to themselves (more or less), and Jack knows all about Ms. Mopat, his grandmother, and Glastonbury Manor. Unfortunately, he learned those secrets during his final weeks there and now has new mysteries to unravel. Jack may be well-travelled for a boy his age, but little of what he’s learned in his sixteen years will help him… on Knight’s Haven. 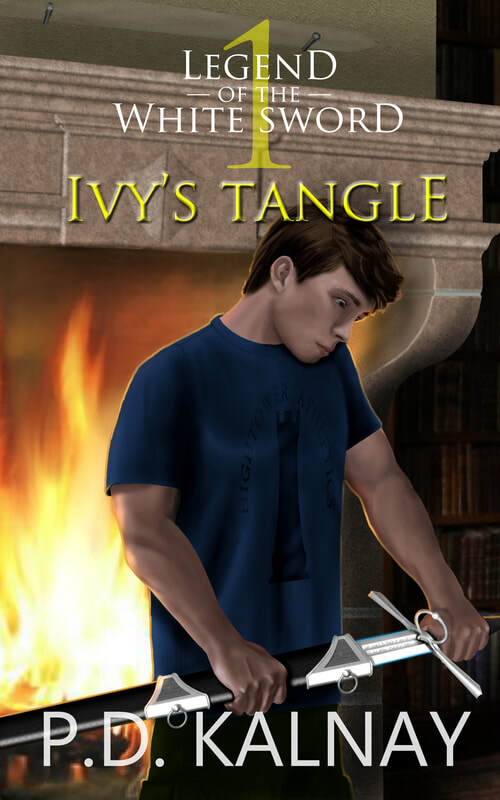 ​Jack and Ivy must travel halfway across the world to speak with the one person who knows how to end Mr. Ryan’s banishment. Both plan to keep their promise to bring him home. 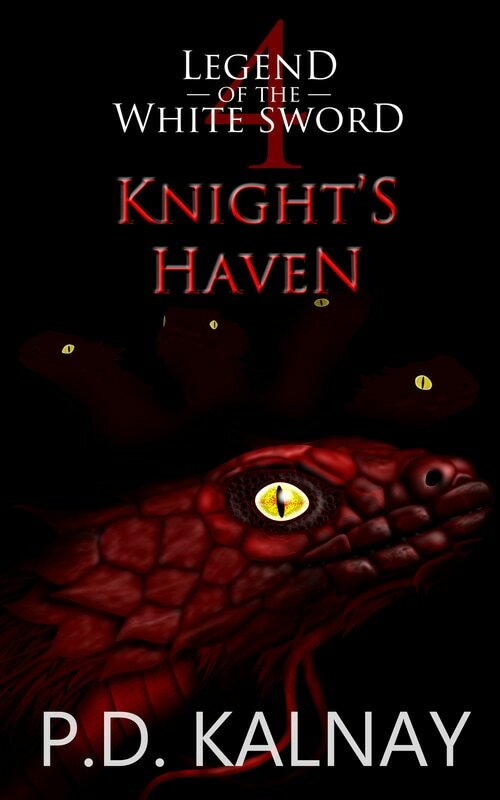 Jack has cut ties to Knight’s Haven, but knows he will never truly be free of the island. 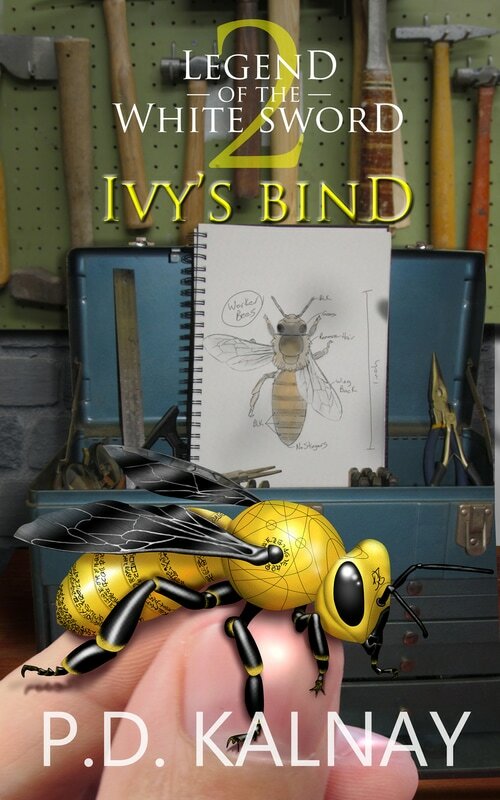 Ivy… keeps her own secrets. 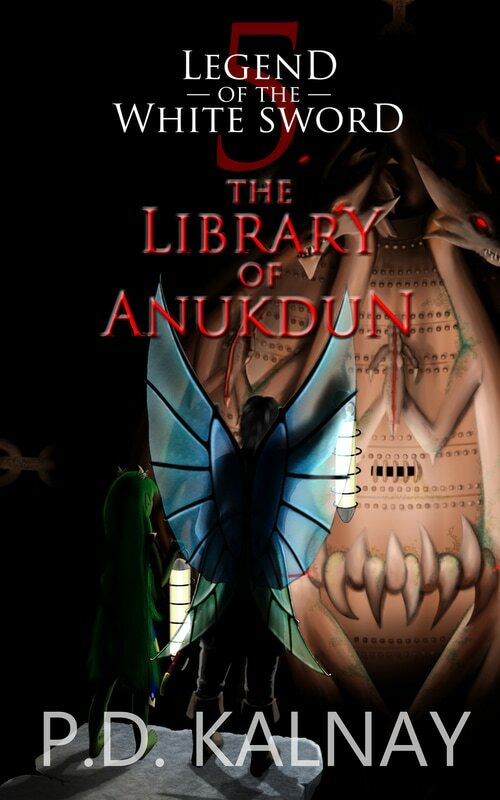 Together, they will brave deadly perils to uncover the truths locked deep beneath Anukdun.